Amid all the spectacle, big announcements and occasionally awkward presentations at E3 was a smaller sister event open to the public. ESA shifted 20,000 free tickets for E3 Live, promising attendees that they’d be the first people outside of the industry to play new games, and they’d be able to meet “some of their favorite developers”. For more of the happenings at E3 2016, check our homepage for the latest PC gaming news. Unfortunately, E3 Live ended up being a small tent village with barely any demos and lots of merchandise being flogged to disappointed attendees. While E3 is ostensibly for investors and fuel for the hype machine, on Twitch and YouTube countless potential players watch the conferences and trailers, making the preorders that keep publisher investors happy. 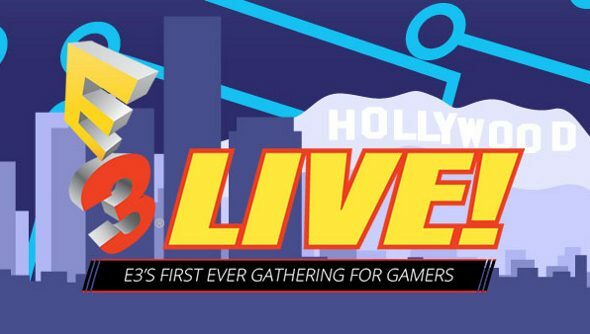 While opening the entire conference up to the public would be a Herculean task, E3 Live appeared to be a good middle-ground. It’s all sounding a bit half-arsed, now. Did any of you lovely lot get a ticket? What did you make of it?